We love to hear from you. Feel free to drop us a line or give us a call during our business hours. Besides teaching all the foundation, philosophy and essence of the Martial Art Brazilian Jiu Jitsu, we also focus on the personal development of each individual in a friendly and harmonious environment. 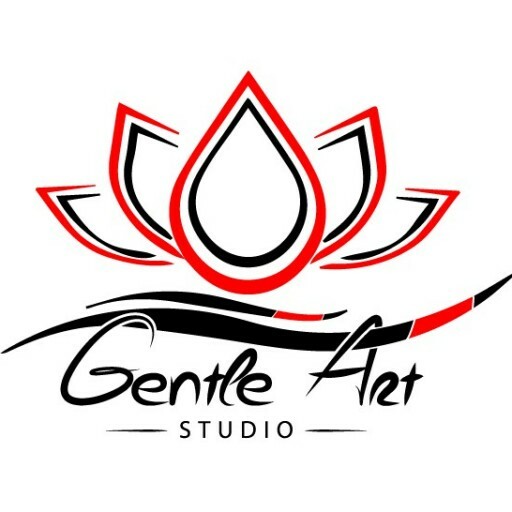 Building champions on and off the mat through the Gentle Art!